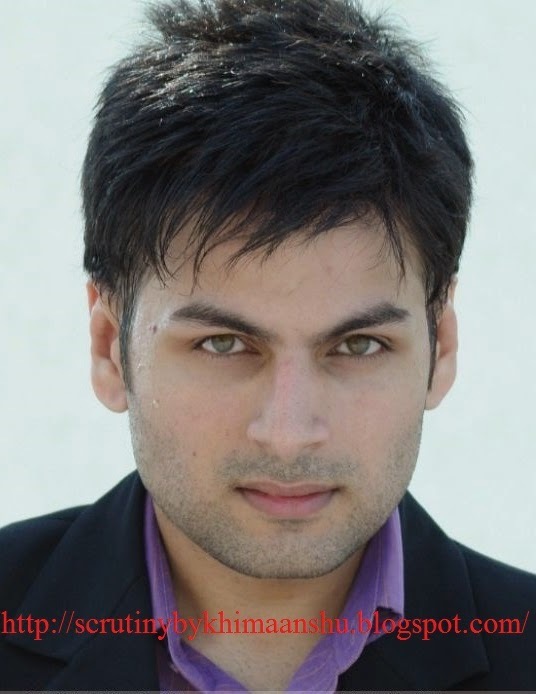 Scrutiny: Jaideep Suri to enter Shastri Sisters.. Colors' popular show Shastri Sisters will soon witness a new entry. Jaideep Suri, who had played the lead role in Sahara One's Ghar Aaja Pardesi will enter in the show as Bobby. Jaideep has already started shooting for the show and his entry is expected to air in the next week.